Harry has completed his first year of Hogwarts and is feeling much more confident. Our second book opens much as the first, with Harry on Pivet Drive with his aunt, uncle and cousin Dudley. He has become less meek and mild with them, although they have placed serious restrictions on him. They have locked up all of his Hogwarts materials. As the book opens, he is longing for his friends, which brings the theme of the second book right to the forefront at the start. The idea of false or deceptive friends is predominant in this second installment, as is the idea of why we need to defend our friends against the deception of others. 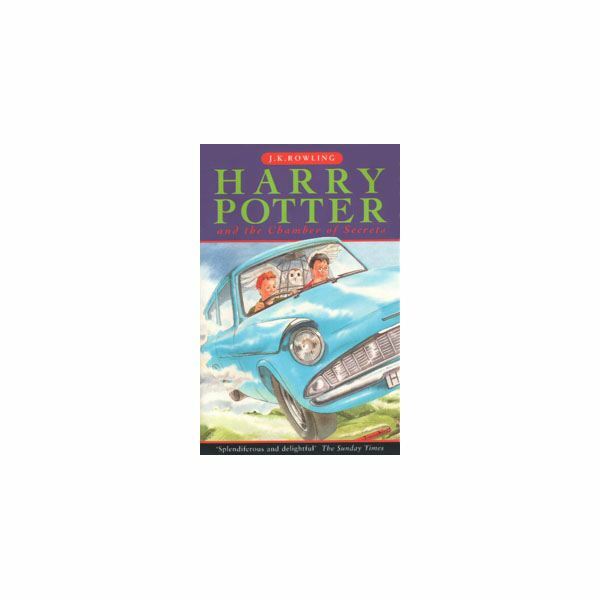 As students watch Harry grow and progress in this second novel, they will obtain more of an idea that to be good and kind or to be mean and hateful is an active choice that each of us must make. Reflecting back on the protests that were launched against these books, it is interesting to see that even in the books themselves, the author makes it crystal clear that not all wizards are bad or evil. It was as if she anticipated her critics and she spoke out against their condemnation of her work before she even published the books. The PowerPoints for the second book and the ones beyond are not meant for chapter-by-chapter discussions. Instead, the purpose is to examine characterization, theme, setting, important quotations, moral and ethical choices within the novel and to spark conversation amongst students. As with the downloadable lesson on the first book in the series, the idea behind each PowerPoint is to foster discussion and analysis in the classroom, as students travel through Hogwarts with Harry.